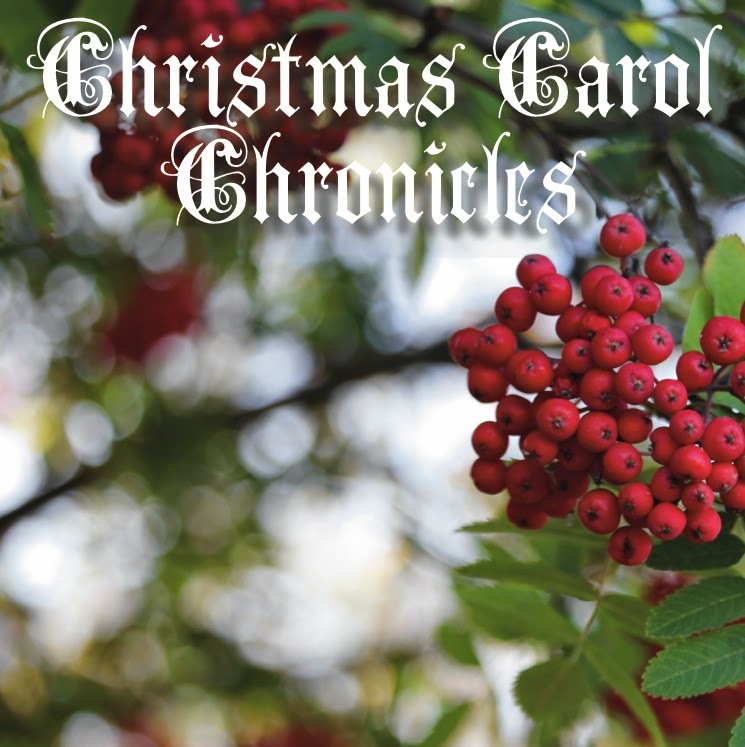 I've written a lot about A Christmas Carol in the last two months, probably over 20,000 words. I think I tried to count when I did the Journey to Hometown series a couple of years ago, but that's too much work. Tomorrow, I throw it over to the cast and crew for the Epilogue - they get the last word. It will get published some time tomorrow, but I'll keep adding to it as submissions get received. For my part, I'm very grateful for this experience, getting to hang out with these great people and play Mr. Scrooge. I won't lie to you, it's been one of the toughest parts I've had the chance to play; six performances in and I'm still making discoveries. This miserly curmudgeon is multi-layered and deeply complex. What a wonderful job she did with the largest production she has ever directed. I was in awe of how she integrated learning and discovery into the process. Jacqueline was also super patient equally encouraging. She kept pushing me as an actor, challenging me to go bigger, to find more. I can't thank her enough for giving me permission to explore, try, fail, and try again. I'm still trying. Steph is the glue that holds everything together. I always felt that Ben and I needed to arrive early, not only to mentally prepare but also to give Steph one less thing to worry about. We were fortunate to be in a position to establish that pattern early on and have maintained it through the run. Being in a play is largely about being around a group of people for several months in common purpose of making something beautiful. It has been a pleasure getting to work again with old friends and to make many new ones. I'm grateful for your collective patience with me. It took me longer than I would have like to get off book and I'm still working on strengthening my performance as "Ole Scratch". Melissa is the angel in wardrobe who fixes broken buttons and snaps, launders the shirts, and in my case, orchestrates one of the quickest costume changes I have ever done. She is entirely dependable, friendly, and inventive about how she solves wardrobe challenge - one of the unsung heroes of the production. For a couple of young teens, Jack and Nathalie took on the Herculean task of assistant stage managing this beast of a show. There are a lot of moving pieces on stage and off, props that need to be tracked and managed, and myriad things that can and do go wrong during performances. They pulled it off and then some. We started with words on a page, words that were first written down in a Christmas novella by Charles Dickens in 1843 and a theatrical adaptation that was written by Claude Giroux just a number of years ago. Without the words, we would have nothing. Without this particular adaptation, it would have been a very different experience. We are indebted to them both. My gratitude is in abundance, also directed at numerous unnamed souls who have contributed to making this a show that has left an impression in this community. I'm also thankful for the thousands who chose to come to a live theatre experience. We felt your warm embrace, encouragement and love. Thank you.